Remember the budget airlines’ price wars? Well that is now hitting the telco industry. 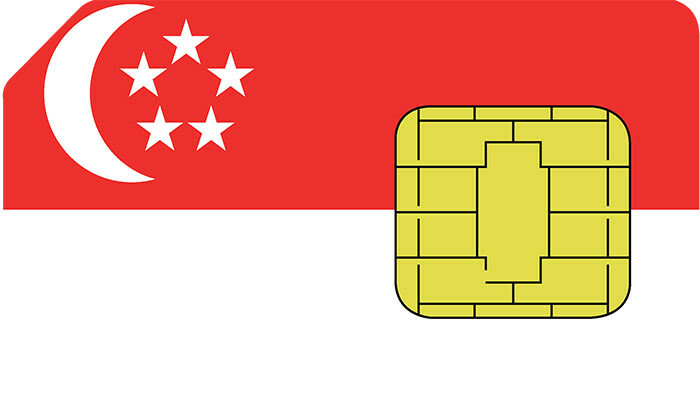 Both M1 and StarHub have announced new data plans each, trying to win over the hearts and wallets of consumers. StarHub created a new 3GB-for-$3 option for new and recontracting customers where consumers can add on $3 to increase their monthly data allowance by 3GB. The offer came just hours after M1 decided to let customers double their data for $5.90. And the night before, SingTel announced a new deal to let customers double their data allowance for S$5.90 a month. All of these moves came days after MyRepublic, which has clearly expressed its desire to be the nation’s fourth telco, unveiled two enticing new plans. In one plan, customers simply had to pay SG$80 for unlimited data plan and another allowed for a 2GB plan for simply SG$8. In conversation with Marketing, Lawrence Chong, chief executive officer of Consulus is of the view that the price war indicates the regulator’s decision to introduce more competition. He lauds it as “the right move”. For all the war chest that they had amassed over the years, they have sadly not innovated the core of their businesses, and this is their Achilles heel. “They have bought fancy and trendy firms or claim to support innovation, but those attempts did not reshape the core offering to improve value to the users,” said Chong. From one telco to the next, he added, there is really very little value and differentiation. He added, in the long run it is good for the industry and the users. However, Nick Foley, president of Landor said while the war serves to benefit the customers, from the marketing perspective, no one else is the winner in these type of situations. “All three telcos are in a race to the bottom. They’re all selling five dollar notes for $3.50 and trashing whatever brand equity they hold with the consumer. It doesn’t need to be this way. Proficient marketers understand the need to build higher order connections with their target audiences,” said Foley. Brands exist to create a desirable, distinctive and credible position in the minds of their respective target audiences. Selling mobile phone plans at a discount on an ongoing basis is not building any emotional connectivity with the consumer. He added that in the long run, it pays to be conservative in regards to how many choices you provide on technology. He warns that while giving consumers choices is good, too much can becomes a headache. Hence, the telco sector should consider how much emphasis to put on functional benefits and how much emotional currency can be generated. “Put simply, the difference between ‘function’ and ‘emotion’ is that function leads to a conclusion, whilst emotion leads to action,” Foley added. Dentsu JaymeSyfu announced a strong start to 2016 with a marquee win. ..
LOOK Is this the most inappropriate Father’s Day ad ever? The tagline reads,“For the ladies.. who pamper their dads..!”..
IXM CEO Third Domingo said that 4-year old creative agency has never been busier, keeping the momentum up since its stellar win la..